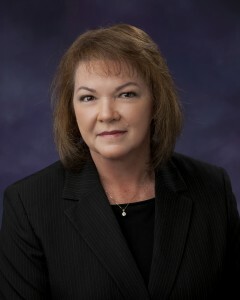 Diane started her banking and financial career in 1973 with First National Bank of Nevada, which later became Wells Fargo Bank. She worked with Private Bank clients on Strategic Wealth Plans which included Wealth Management, Business Succession Planning, and Specialized Lending. Her Series 7 Securities License was obtained in 2000. Diane joined Read and Powell Financial Services in 2012 as a Registered Investment Advisor Representative.